You have read this article FALL COLLECTION MEN'S 2013 2014 / TOMMY HILFIGER with the title Tommy Hilfiger Tailored Men's RTW Fall 2013. You can bookmark this page URL http://vintagesunday.blogspot.com/2013/01/tommy-hilfiger-tailored-men-rtw-fall.html. Thanks! 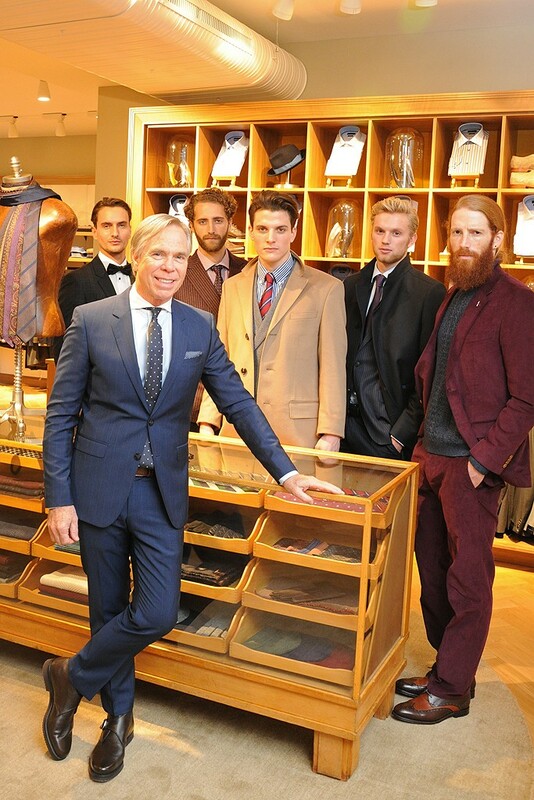 No comment for "Tommy Hilfiger Tailored Men's RTW Fall 2013"